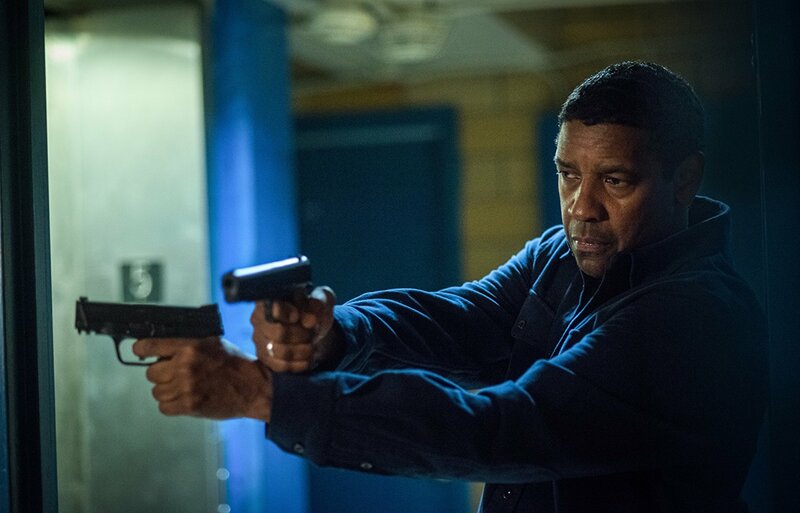 Oppressively bleak and occasionally downright boring, The Equalizer 2 features a fundamental misreading of violence and its rare righteous purpose. Because the film is a dark action drama and not one of those sensationalist empty-headers where bad guys spend more time on-screen laying there as a corpse than a living human, the killing that the protagonist perpetuates should matter. It should take a toll on his soul. Not only does the movie miss this simple chance to build character, it doubles down by trying to make a superhero out of a highly skilled former government agent disguising himself as an everyman. 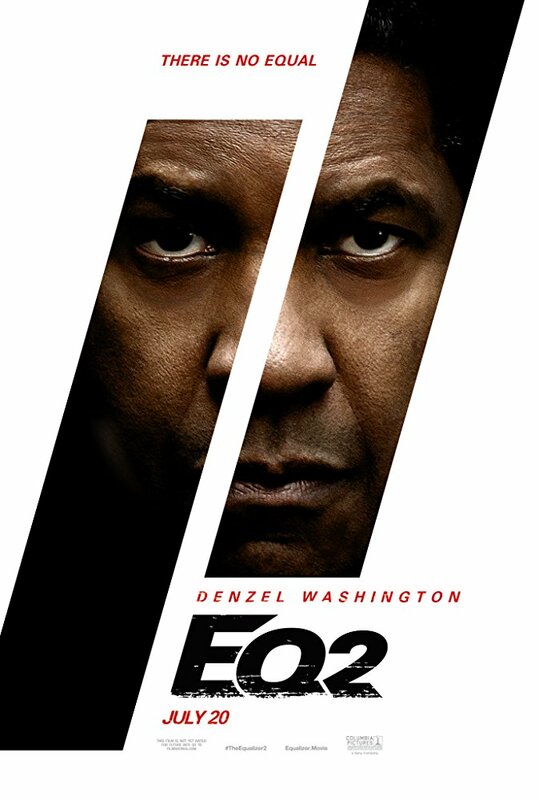 The Equalizer 2 goes nowhere and it takes forever to get there. Moonlighting as a Lyft driver (I can only imagine how much Uber’s main competitor paid for this theatrical advertisement), Robert McCall (Denzel Washington) acts as a street sweeper for the evildoers traveling the friendly roads. Treat a lady of the night like an animal and you might find him knocking at your door, ready to time the physical attack with his fancy wrist-watch. Don’t give him a positive rating and there will be even more hell to pay. Here’s what I do not understand about this series: if anything, McCall is a heat seeking missile acting as judge, jury and executioner in cases that mean nothing to him personally. Sure, he pulls it off like a badass with plenty of old-man strength, but when you dig into his empty motivation, the action morphs into the murder spree of a sociopathic vigilante. Should we really care about how he speedily disarms and dispatches assailants if we don’t fully understand why he feels compelled to instigate the hunt in the first place? Building off of 2014’s malevolent The Equalizer, some featherweight parts of the picture unsuccessfully try to match McCall’s heavyweight persona. Susan Palmer (Melissa Leo), an old friend of Robert’s, essentially only exists in the story so that she can be killed. It’s the cause that will hopefully justify the retired widower’s malicious effects. But then we meet Dave York (Pedro Pascal). Robert was his former team leader, and anyone who’s ever seen a movie where a friend really turns out to be a foe should see through his fraudulent billing as an old pal. 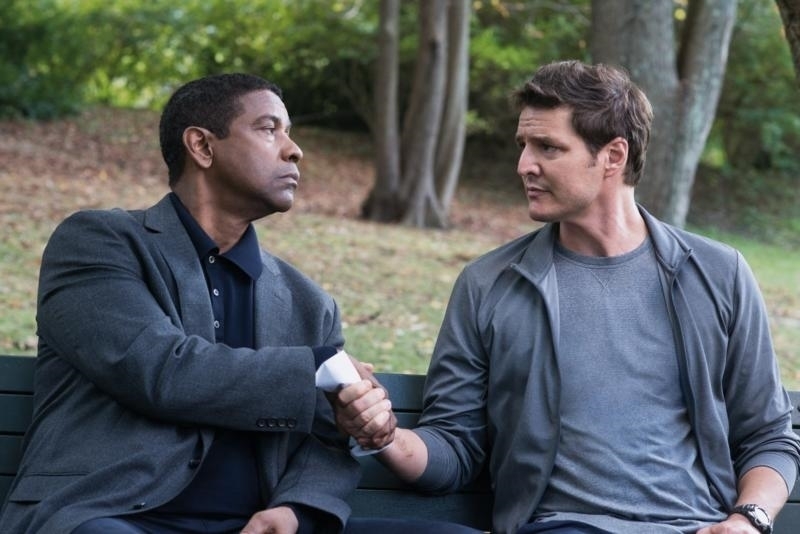 The twist in The Equalizer 2 looks at itself and sees a demanding, difficult Sailor’s knot. In reality, it’s a slip knot looped and swooped with the strength and integrity of a sleepy first-grader Tiger Scout during his first meeting. A slight tug on the strings and the secret is out.